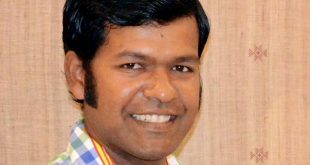 Bhubaneswar: Internationally acclaimed sand artist Sudarsan Pattnaik has been selected to receive Lord Baden Powell National Awards 2017. He will receive the award from President of India Pranab Mukherjee on February 22. “I’ve been selected for Lord Beden Powell National Award-2017 by SGO. This will be presented by Hon @RashtrapatiBhvn on 22 Feb,” tweeted Sudarsan. The Baden-Powell Scout Award (BPSA) is the highest youth award achievable in the Scout and Guide Movement in several countries. 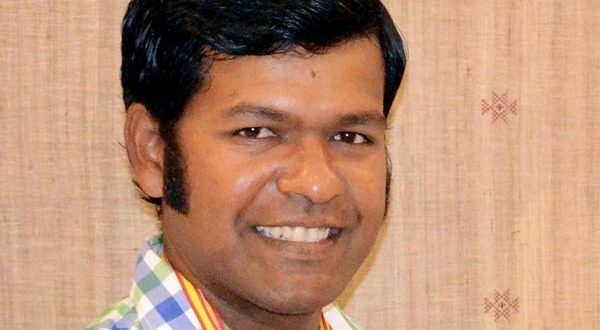 Sudarsan has won many national and international awards for his sand art. He was Awarded Padma Shri in 2014. 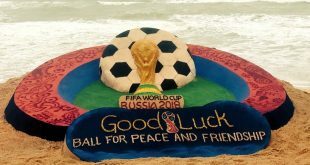 He has participated in several national and international sand art festivals and brought laurel for the country. 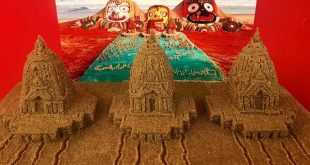 Recently, Sudarsan created a world record by carving 1000 sand Santa Clauses at Puri beach in Odisha.